During the October 2nd DLWID Board meeting the Devils Lake Neighborhood Association was represented by Mitchell Moore and Mark Christie. The goal of our testimony was to let the District know that there are several areas where the neighbors and the District agree. We feel that relations could improve if we could find a project or two that we could work together.The following are the comments made by each DLNA representative. In February we introduced you to the Devils Lake Neighborhood Association. There are several members of the DLNA here tonight. I am happy to report that since that time the Association has held several well attended public meetings in the Driftwood Library as well as at Faith Baptist Church. The great news is we are growing at a rapid rate and have received membership declarations from hundreds of residents in the neighborhood. 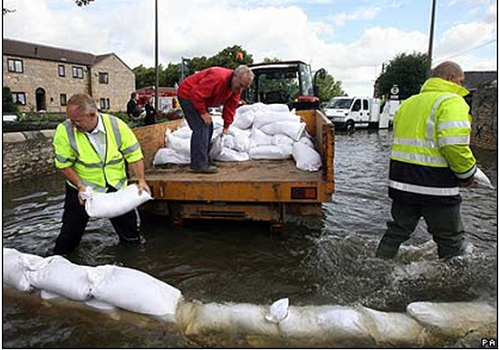 In our meetings a consistent theme is the expression by our membership of genuine concern for the lake and a willingness to help. I have been before you on several occasions this year to discuss how residents of the neighborhood are supportive of the majority of the projects contained in the Devils Lake Plan. While we have offered our help on several occasions we have never been contacted by the District or this Board of Directors. I am here again tonight to offer the assistance of the Neighborhood Association. During last months meeting the board engaged in quite a discussion about the SOS program even considering raising the potential award to $1,500 to encourage participation. We have a list of several homeowners who wish to make shoreline improvements to their property. Our research indicates that there are a variety of issues that have prevented the initiation of these projects. We would propose a the district consider a few modifications to SOS that that might be more acceptable to a broader base of lakefront owners. We would suggest that Ava schedule a lakeside meeting with a few of these interested parties to learn firsthand about some of the obstacles or roadblocks for the program. The DLNA will be happy to organize these meetings. The rhetoric and relationships between the district and the community has been strained for the past several years. We created the DLNA in the hopes it could relieve some of the pressure that exists.Recently the DLNA appeared before the City Council to help define the process of creating neighborhood associations in Lincoln City. In that meeting the DLWID Chair spoke against the members of the Devils Lake Neighborhood Association, were not entirely sure why. Our response is come before you again and stress that we want to create a cooperative environment that is beneficial for the neighborhood and the lake. Tonight we have offered a new path, one that directly engages the public in the mission of the District. We are recommending that the DLWID board and the DLNA board come together in a workshop to engage in a two way dialogue about ways we can move forward as a team, and not adversaries. You may contact me directly to schedule this important meeting. Thank You for your time, we look forward to a productive meeting. My message tonight is similar to that you heard from Mitch, we want you to know that there are many areas that we are willing to help. Here are a few more examples. In the past 18 months the district has focused a lot of attention toward the potential of extending sewer service around the lake. The members of DLNA are generally supportive of exploring the idea of expanding sewers around the lake. In fact I have yet to hear anyone speak out against such a project. We must all recognize that this is a complex issue that involves detailed engineering, private right-of-ways, extensive underground construction, taxation and eventual annexation. In the spirit of improving the chances of a positive outcome we feel a DLNA representative should be at the table as this idea moves forward. Within our membership we have individuals that have decades of experience in right-of-way acquisition, utility construction and operation, and residential and commercial development that are willing to lend their expertise. The Lincoln County Onsite Waste Management Division has agreed to participated in the record keeping portion of this voluntary program. Our program has been introduced to the real estate community throughout Lincoln County. We have requested their cooperation particularly encouraging pre-listing testing of existing septics on and around the lake. We would propose the voluntary septic inspection process be adopted by the DLWID for homes outside the City and with the UGB to begin in January of 2015. The District should continue to work with the City of Lincoln City to establish a inspection program within the City based on the same DEQ inspection guidelines. 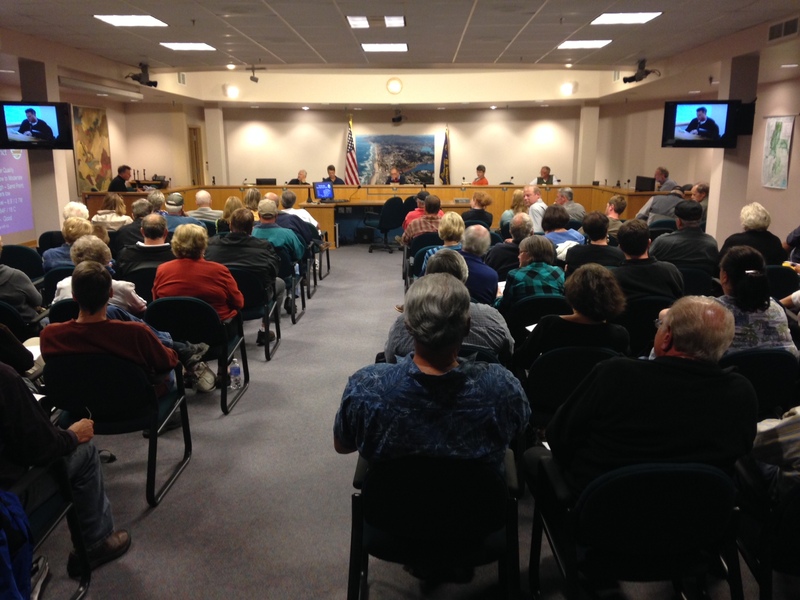 The neighborhood is thrilled that the board responded to input supplied at a public workshop on lake level and began investigating aeration for the lake. I can declare that the DLNA is 100% supportive of the RFP for aeration based on receipt of a minimum of 3 qualified bidders. We would suggest that each bidder be invited to a public Board workshop and interview process for possible adoption. Indeed to help expedite this interesting project the DLNA engaged a lake contractor this summer to collect data related to the material at the bottom of the lake from a series of core samples. These samples have been chemically analyzed and our data could be shared with the final candidates to help them better forecast the results of their proposed solution. As with sewering we must recognize that this is also a complex issue that involves detailed engineering, and very likely private right-of-ways. We have shown that we are committed to moving this process forward would like to offer a DLNA representative to participate in the project and act as a conduit to property owners, whose land will very likely be required for siting of air compressors, power lines and air houses around the lake. As you can see there are many areas where we can work together. This could best be initiated by the workshop previously requested, one where the DLWID board and the DLNA board discuss ways we can move forward as a team for the good of the lake and the neighborhood that surrounds it. The Devils Lake Water Improvement District Board meeting will be held on Thursday October 2nd at 6:00pm. The meeting will be held in the City Hall Council Chambers, which are located on the third floor of City Hall. The Devils Lake Water Improvement District now holds its regularly scheduled Board meetings on the second Thursday of every month. The agenda for this month’s meeting on Thursday March 14th at 6:00pm, contains several important topics. If you cannot attend this month’s meeting; it will appear on Channel 4 for all Charter customers. You can check the Channel 4 Schedule for airing times. You may also now watch the meeting streamed lived, see the related article above. The best way to stay informed is for all lakefront homeowners and interested parties to attend these important meetings. 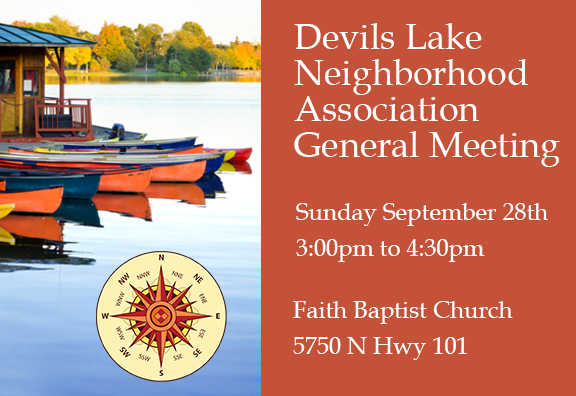 We have scheduled a General Meeting of the Devils Lake Neighborhood Association (DLNA) which will be held at 3:00pm, on Sunday, September 28, 2014, at the Faith Baptist Church located at 5750 N Hwy 101, Otis, OR 97368. The Devils Lake Water Improvement District Board meeting will be held on Thursday August 14th at 6:00pm. The meeting will be held in the City Hall Council Chambers, which are located on the third floor of City Hall. The Devils Lake Water Improvement District now holds its regularly scheduled Board meetings on the second Thursday of every month. The agenda for this month’s meeting on Thursday March 14th at 6:00pm, contains several important topics. During the meeting will be a discussion related to the Lake Manager’s desire to advocate for growth restrictions around the lake as part of the drafting of a Urban Growth Management Agreement between the County and the City. The other main topic of discussion this month will be the award of the Monitoring and Modeling RFP which is a project that seeks to create a watershed model for use in evaluating lake management strategies. The report from this project is due on October 15th 2015. Several other items will be discussed as outlined in the Staff Report. The Water District makes several other important decisions regarding the lake every month and you are encouraged to attend. 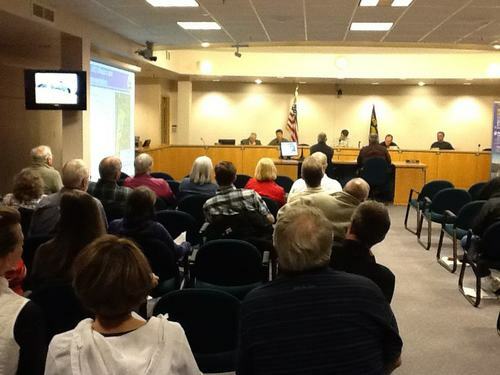 There are several topics of importance to lake residents on this month’s agenda. Please check the links to the District’s documents to review the other topics on the agenda for this month’s meeting. The Devils Lake Water Improvement District (DLWID) Board held its meeting on Thursday June 12th at 6:00pm. The topic of the night was lake level and the DLNA helped bring many a concerned citizen to the meeting. In all 104 were in attendance and 17 provided testimony. 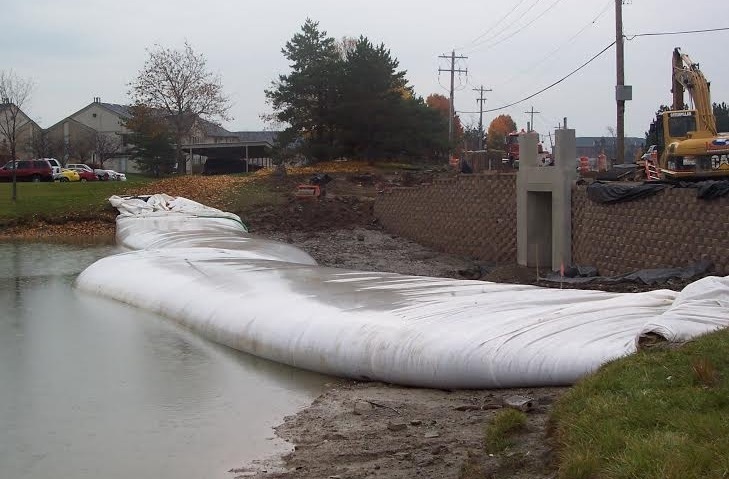 The DLNA asked the District to resolve to exercise the maximum impoundment right of 9.53’ by installing the dam structure by May 15th while placing the center section only after the lake level drops below 9.53’continuing full impoundment through October 15th. The DLNA also raised concerns about the potential of losing our water right forever as a result of the Districts failure to fully impound to 9.53 at least once in a five year period. After much debate Brian Green made a motion to maintain the current policy which is a lake level of 9.0′ which failed 3-2. Then Kip Ward made a motion to remove the dam which failed for lack of a second. Then new Director Kent Norris made a motion to adopt the DLNA proposal which failed 3-2. The final outcome was a motion made by David Skirvin and seconded by Kent Norris to raise the lake to 9.53 long enough to protect the water right, (likely around July 1st), then the boards will be adjusted to 9.0, but the level will be allowed to overtop rather than opening the gap wider which should see a slow drop to 9.0, the we start the managed drawdown to 8.6 beginning August 1 through October 1st. In the end our concerns about the potential of losing our water right forever persuaded the Board to forward this policy for the coming year. We’re thrilled that the water right clock will be reset and will continue to work with the District on a variety of neighborhood projects.